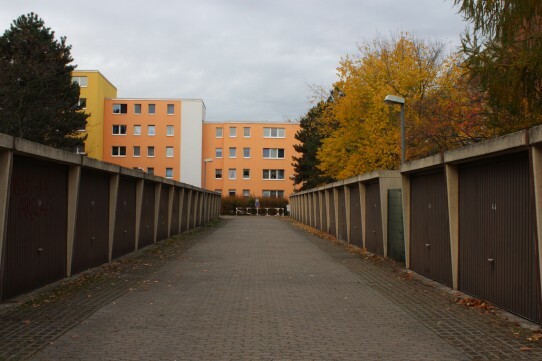 What does life feel (and sound) like in Soldiner Kiez, one of Berlin’s so-called problem quarters? Fritz Schlüter presents stories and experiences from a project combining ethnography, soundscape studies, and artistic intervention. Fritz is a cultural anthropologist experimenting with field recordings and soundscape composition. He participated in several ethnographic projects focusing on sound in everyday urban settings – such as “Sensing the Street. Eine Straße in Berlin” (2007) or “Listening. Die Stadt als Klanglandschaft” (Hamburg 2010/11). He also contributed to “Der Sound des Jahrhunderts” (Berlin 2012) with ten contemporary field recordings. Currently, he collaborates with OKK (Organ of Critical Arts) in Soldiner Kiez.